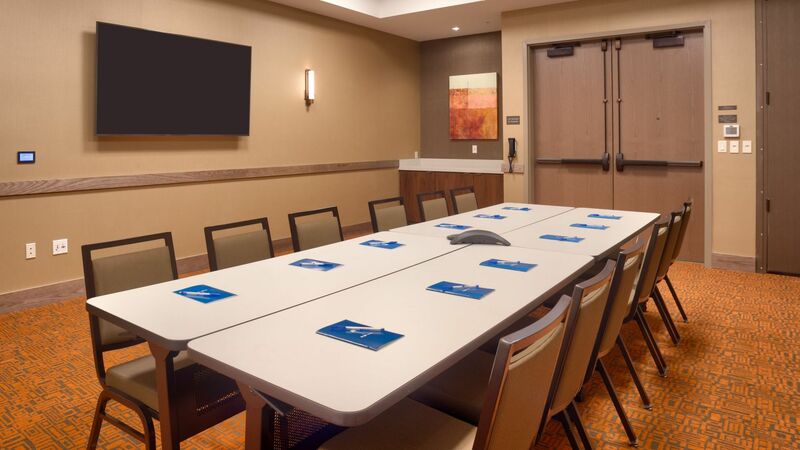 You’ll get more when you bring people together for group events or small meetings at Hyatt House. 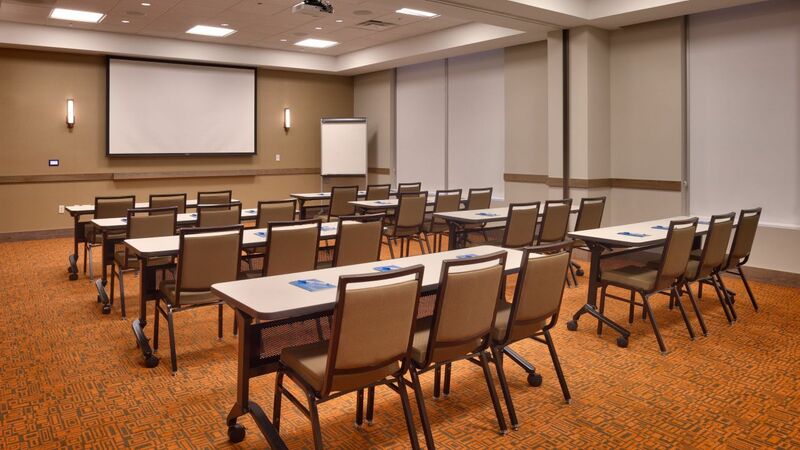 We can accommodate groups of 10 or more, offering facilities and services for training classes, business meetings or social events. Thinking about having your most magical of days in our area? 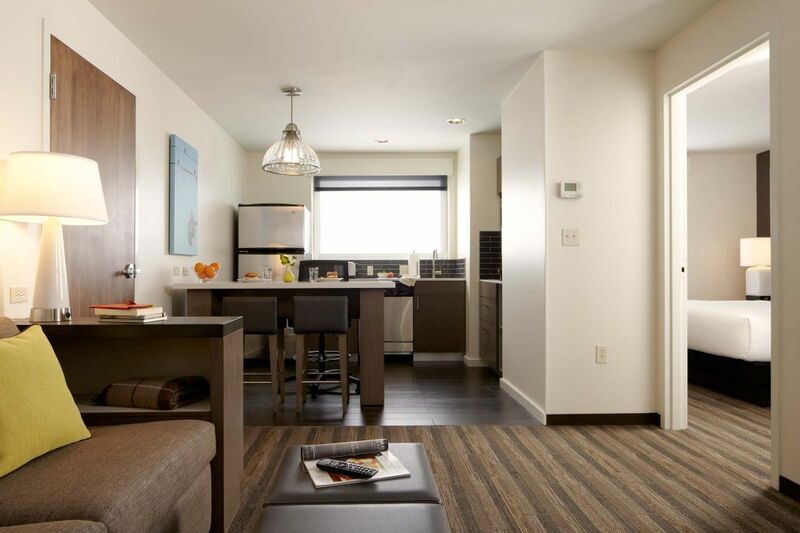 If so, Hyatt House Salt Lake City/Downtown is just the place for you and your guests to enjoy spacious lodging, first-rate service and thoughtful amenities. Our meeting rooms are perfect for bridal showers and rehearsal dinners, and we’re happy to share a selection of romantic venues for picture-perfect ceremony.